The Ötztal. 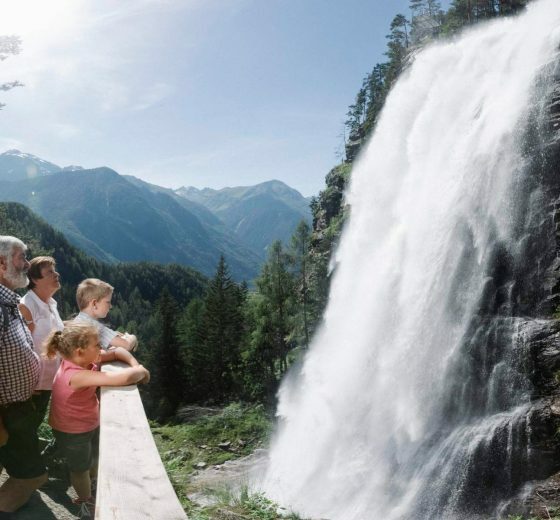 Embedded in Wildspitze and Stuibenfall, the highest mountain of and the highest waterfall of Tyrol, the Ötztal offers you myriad possibilities for your active holidays. You will spend your time exactly the way you imagine it. 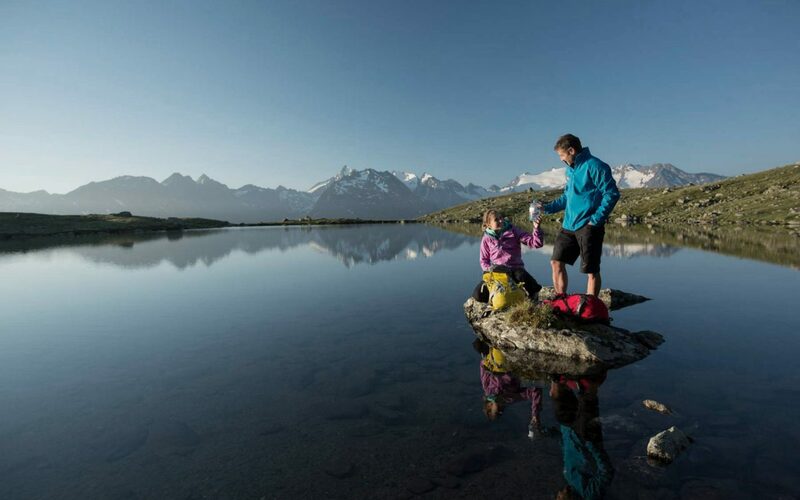 Either you hike on the numerous trails and enjoy the fresh breeze of the high-altitude air, discover alpine cabins and pastures by mountain bike or raft on the wild „Ötztaler Ache“. 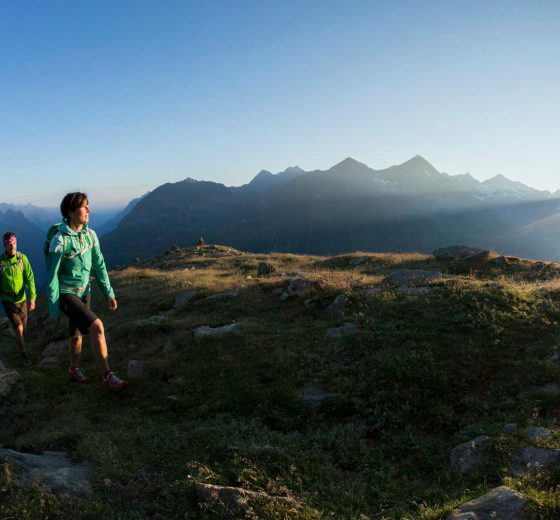 Summer in Ötztal offers regeneration and adventures for everyone. 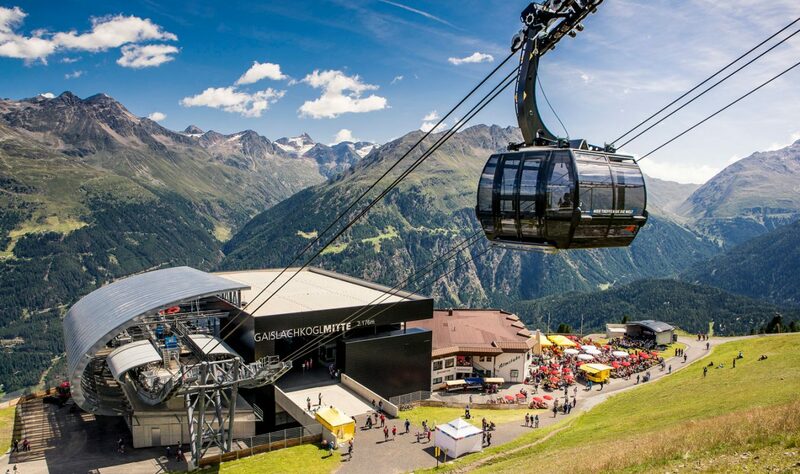 Experience a lot of adventures with an all-inclusive offer and the Ötztal Card! 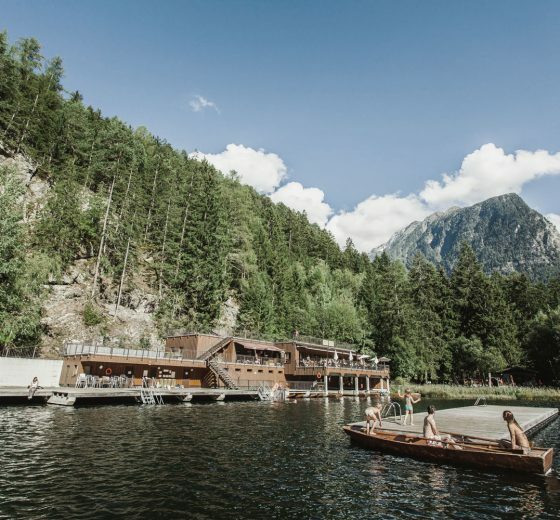 There are more than 100 alpine cabins, 250 peaks higher than 3000m a.s.l. and countless more highlights. The most important point is, though, that exercising in the unique mountain scenery, in the special mountain climate and the crisp and clear air is good for body and mind. 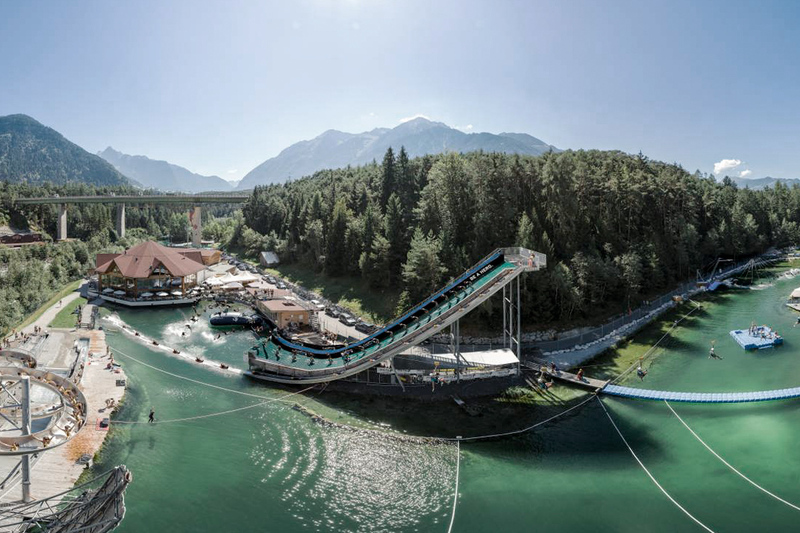 How about the most idyllic and warmest swimming lakes, healthful springs out of deep soil or better a rapid adrenaline rush on the steepest waterslides and ramps? In the public indoor and outdoor swimming pools as well as in the water park Area 47 water-enthusiastic people always take to it like a duck to water. 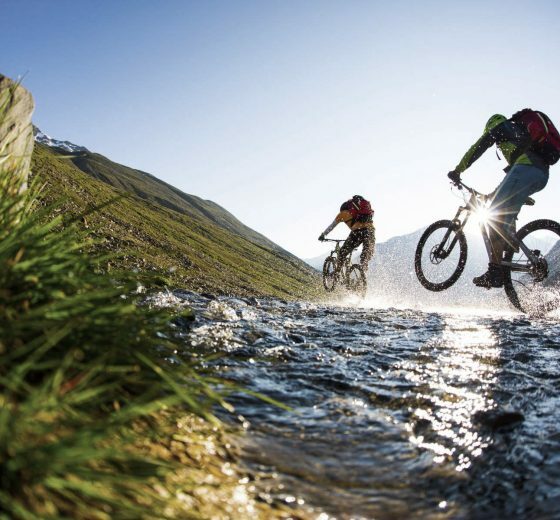 Not only hikers are treated well in Ötztal – our valley cares for mountain bikers, too. 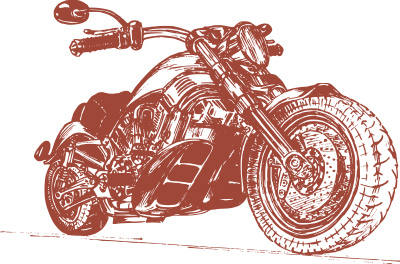 Whether you prefer challenging trails or recreational rides, the mountainous scenerey compensates for the effort. 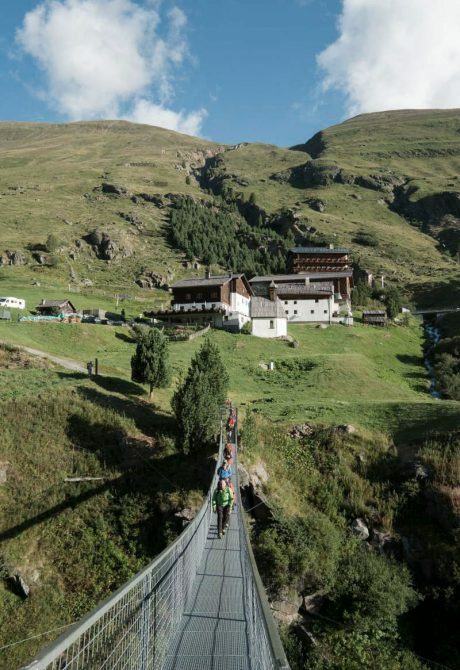 There are bicycle paths down in the valley and single trails high up on the mountains – the routes lead from blooming meadows to spectacular gravel roads. The Nature park Ötztal includes all protective areas in the Ötztal. It reaches from the bottom of the valley high up to the icy peaks of the glaciers. The highest point is the 3774m high Wildspitze. 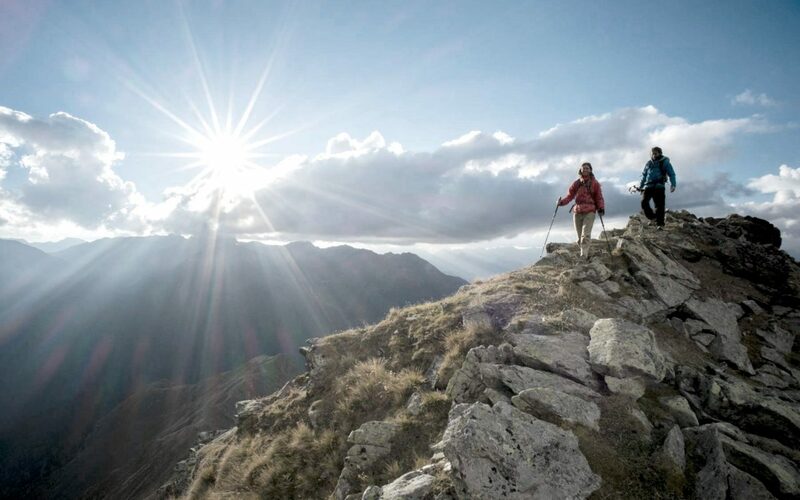 Because of our partnership with the Nature park Ötztal, our guests have the possibility to join 13 different theme hikes weekly and 20 attractive speeches – all that is free of charge for you! 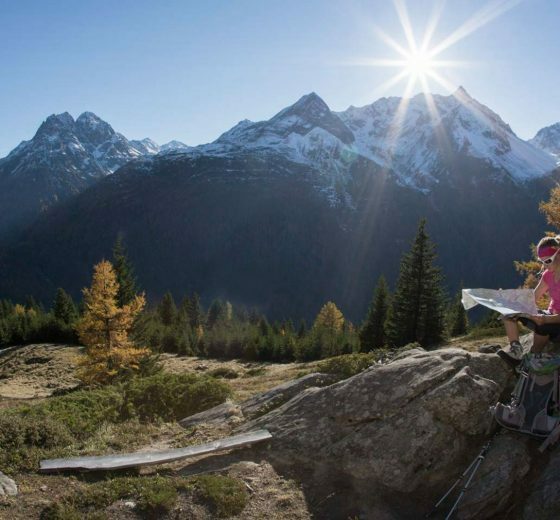 The magical diversity of the Ötztal awaits you! 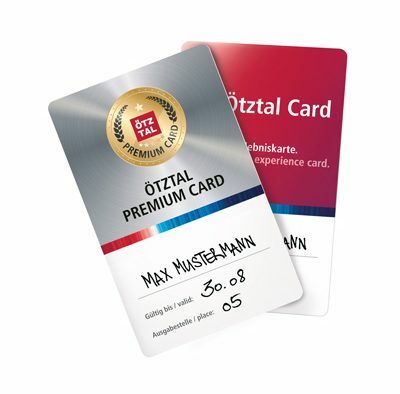 The Ötztal Card is a big benefit for our guests. With this all-inclusive card you do not have to prepare and calculate your holiday into detail. Simply decide to your heart’s content.